Not just good for looking pretty and fun when placed out in the garden and backyard, gnomes can also be great to have in the home too. Why not place these happy little gnome figurines out in your living space so that you can smile every time you glance at them. 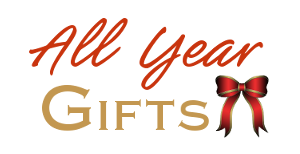 And, as a good luck charm, they also make an ideal gift choice. Having gnomes in your living area means that you will see them more often than if they are stuck outside. Pop these figures up in a glass cabinet or out on center stage on a shelf where you can keep an eye on them. True, gnomes do have a reputation for sitting down rather a lot. They are also known to rest rather heavily on their walking sticks and have even been caught snoozing on the day job. ⭐ These little characters are actually meant to be lucky and are said to be good luck charms. 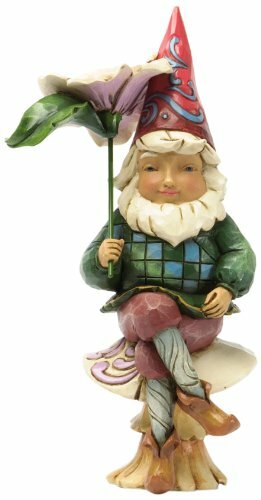 Gnome figurines are jolly, fun to collect and are also said to help protect your home too. Jim shore has a wonderful little range of rather sweet and cute gnome figurines. This one shown above looks cute and is really rather how I imagine these magical and mysterious creatures to look. He has a pointy red hat with a beard, colorful clothes, pointed shoes and a walking stick for him to rest on. I love the addition of an owl on top of the walking stick handle. That is a lovely little detail. ⭐ Other notable designs in this range feature a gnome sitting on top of a mushroom and holding a flower. 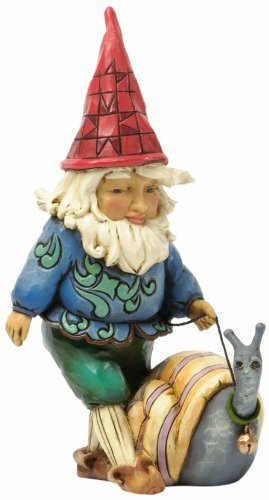 My favorite one, by Jim Shore, though has to be the gnome walking a snail figurine. 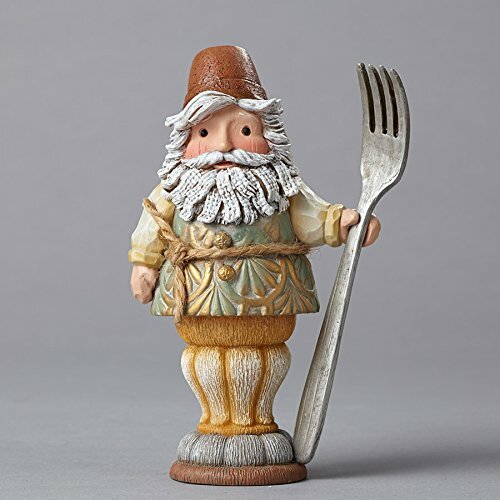 This Jim Shore gnome is truly delightful. I love snails so I find it really fun that this little chap is taking his pet snail out for a walk. I think this captures a charming little fairy scene with the little magical folk having their own unusual versions of pets as well. 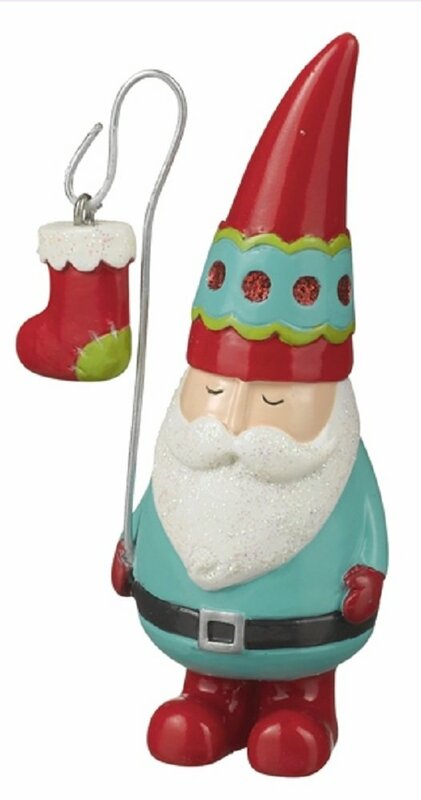 Just perfect, in my opinion, for the Christmas Holiday season is this Santa gnome design. He is dressed up in modern Christmas shades of red, turquoise and green and is holding a shephard's crook which has a small Christmas stocking attached. The white on the top of the stocking and Santa's white beard are both covered in glitter to match. He could make an ideal gift to present to someone in the run up to the festive season if not for Christmas itself. More of a practical design is this one which features a backpacking gnome, carrying a set of salt and pepper shakers on his back in a faux wicker basket. I love this idea and think he could be put to great use on the kitchen table or wherever you choose to eat. When not in use, he'd make a great looking display on a shelf. There is another salt and pepper set on this theme with a trio of 3 ceramic gnomes who neither hear, speak or see no evil. As well as salt and pepper there is also a tooth pick holder for the table which makes them pretty practical as well as wonderful looking items for display. It's a fun take on the original 3 wise monkeys to have a set of charming and fun figurines who hear no evil, speak no evil and see no evil. Because these are designs are individual figures, you can decide whether to place them together or have them sitting apart. These little chaps are all sitting down and would look good placed out on ledges or shelves or as a gift for the kitchen. Straight from the Travelocity commercials is a Travelocity roaming gnome. He's used to traveling and getting around so he really doesn't mind where you put him or whether you give him away as a gift - many people do. There are some smaller versions of this chap designed to be easy to carry around with you but you can buy him in a variety of sizes to suit your home and outdoor space too. The Travelocity gnome loves having his photo taken because he's famous you know, so pop him in unusual places and get your camera out. Then post your photo of him on Facebook or Instagram to make your friends have a laugh as well. Mickey Mouse makes the most cheerful and colorful gnome, not pictured, with Disney Traditions. He is designed by Jim Shore with his normal level of attention to detail with typical patchwork style patterns and carved swirls. You should love the Mickey Mouse Gnome's beautiful mosaic effect jacket in blues which is held together with a big wide belt, the standard edition for most well-dressed gnomes. 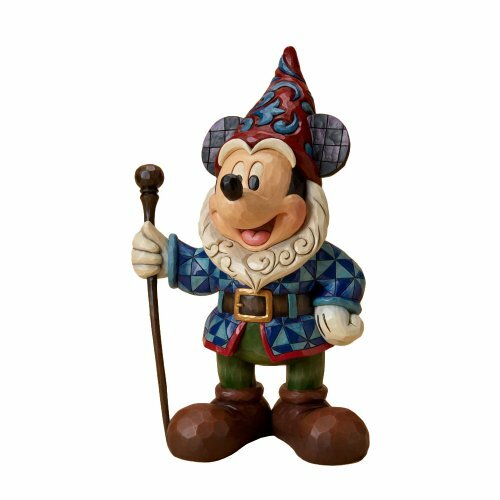 The part that I love most on this unique design is where Mickey's large mouse ears come through the gnome's pointy hat. That really makes this figurine a delightful piece to look at. It's a large figurine at around 15 inches tall and you can choose to display it in your home or in your garden. I think this unique collectible is a bit too good to place outside but the choice is yours. Visitors to your house may well sense a charming and cozy atmosphere the minute they set eyes on your fun and decorative figurines. They make a great talking point if you're ever lost for words. 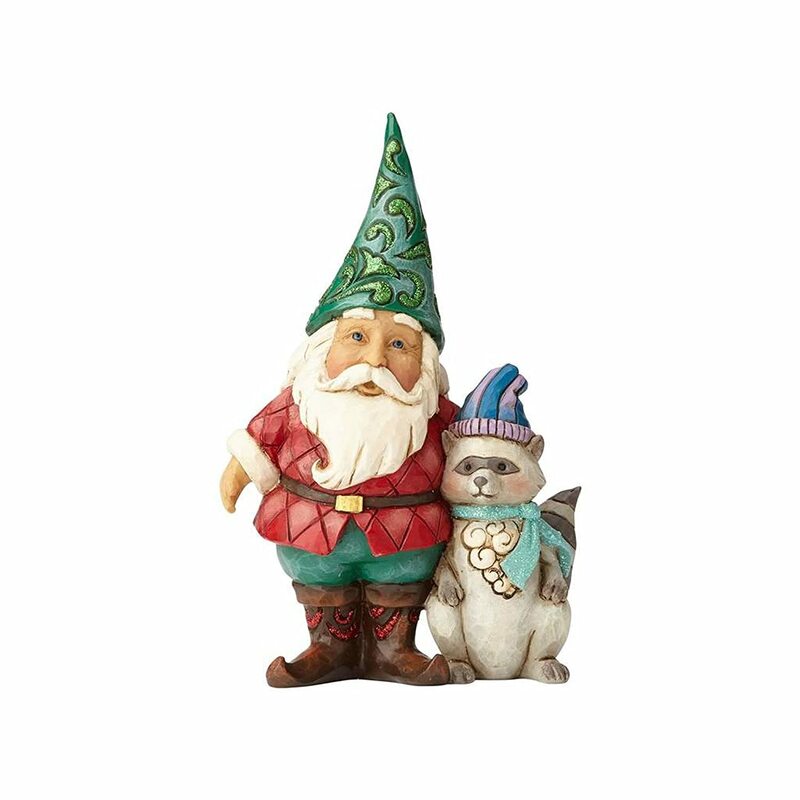 Bring a little bit of the outside, in with the addition of your own little happy and fun Gnomeo. Maybe this one will come to life too. Enjoy your new figurine.